…a syndicate of foreign-owned distillers and brewers, wine conglomerates, and unaccountable online alcohol sellers. …use[s]…the courts in attempt to pad their pockets at the expense of responsible regulation that the CARE Act would address. If it wasn’t obvious that H.R. 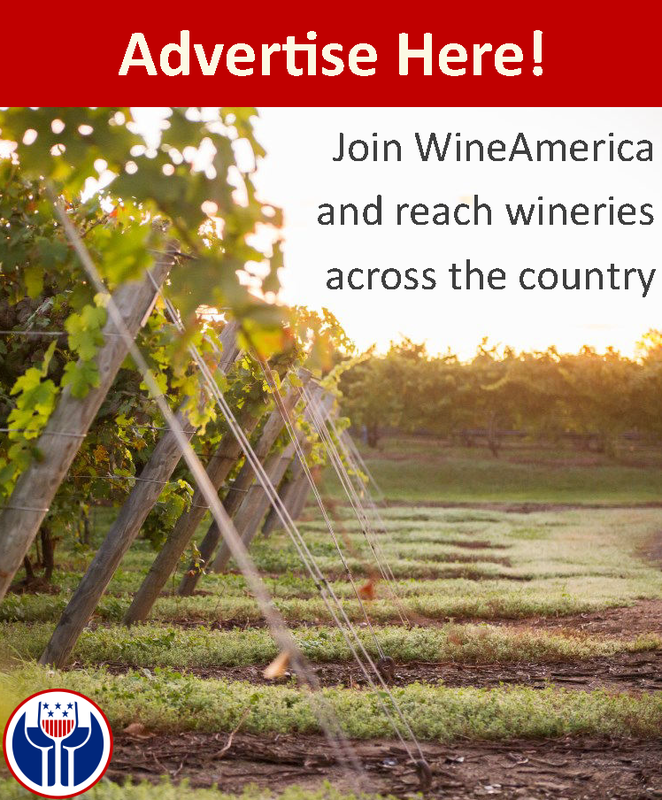 1161 was without substance before, http://wineamerica.blogspot.com/2011/04/update-on-care-act.html, the deliberate cheap shots against our industry partners should end all speculation. But apart from the attacks, the deliberate exclusion from the policy debate of the many thousands of small family producers throughout the United States—who, incidentally, would be directly harmed by the CARE Act—speaks loudest above the din of wholesaler bombast. It’s not bad enough that wholesalers dismiss small brands and producers in the marketplace—as is widely understood, the dynamic growth of the wine industry over the past three decades has been driven mostly by direct sales to consumers and self-distribution—now, wholesalers are trying to deliberately exclude us in the policy forum as well. Unfortunately for NBWA and WSWA, WineAmerica and its partners will continue pointing fighting this harmful bill, and telling the truth about what it does and who it benefits: http://shipcompliantblog.com/blog/2011/04/21/what-scholars-have-to-say-about-the-care-bill/.